On Wednesday 6th March we were visited by Jo Lucas from St Luke’s Hospice to talk to some of our students about the organisation. The chosen students from Moore House listened intently to the amazing work and support that the hospice provides for the people in our area who are suffering from different illnesses. 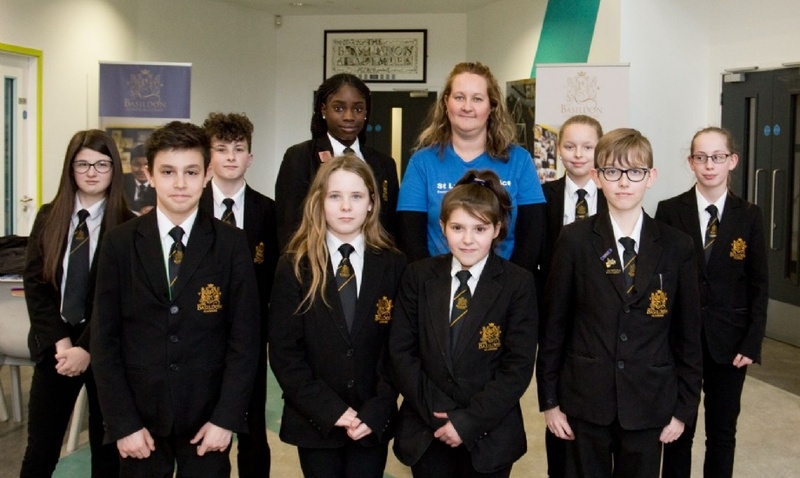 The aim of this meeting was to help the students to understand the purpose of the hospice and how it supports people diagnosed with terminal illnesses and the support offered to their families. Many ideas were discussed and already the students are planning to make memory boxes for families as keepsakes. Other ideas include fundraising for equipment and resources. The students were extremely grateful for the time Jo spent with them and are very keen on helping to support the hospice as much as they possibly can. They plan to visit he hospice later this year.